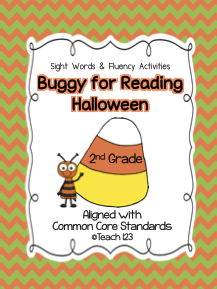 Halloween themed centers: fluency, science, syllable sort, vowel match, reading, and writing. 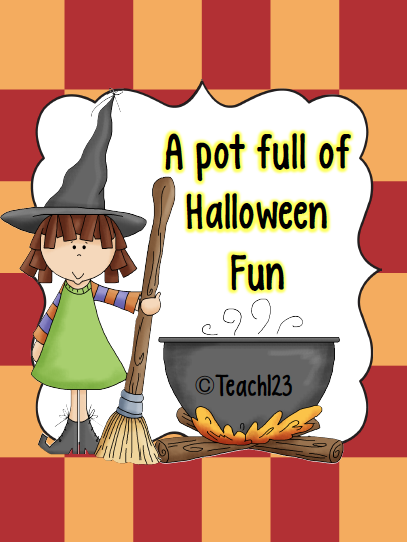 Lessons for your reading group plus homework assignment with a Halloween theme. 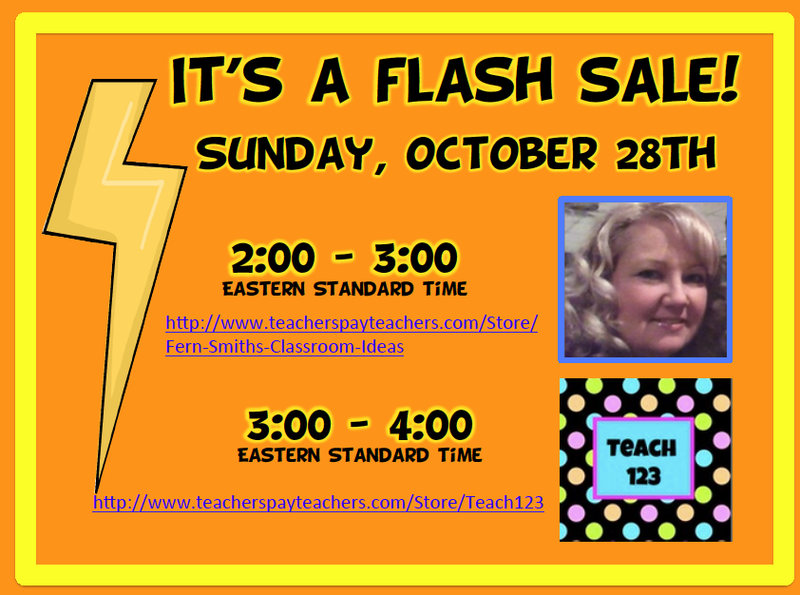 Lessons for your reading group plus homework assignment with a fall theme. Fall themed centers: fluency center, sentence puzzle, fall for homophones, homophone memory game, writing center, ABC order, and word bank. Save money when you purchase the bundle packet!